Hi friends! 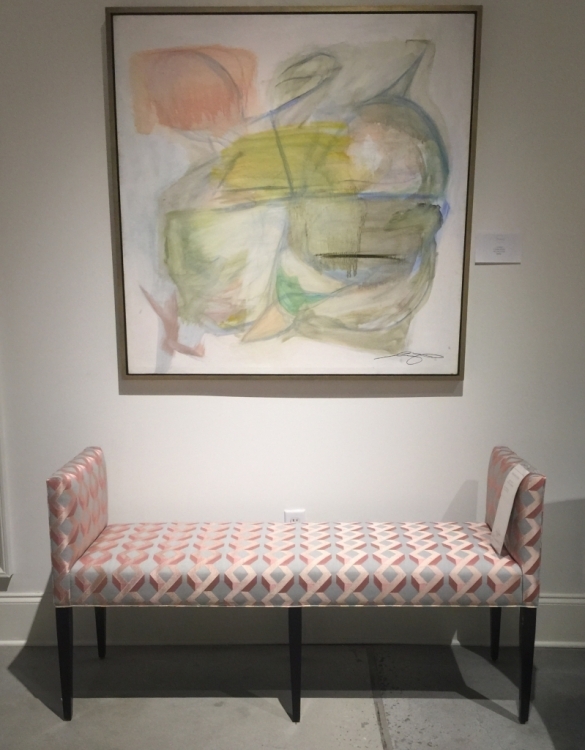 I recently returned from High Point Furniture Market, where I was part of the 2017 High Point Design Bloggers Tour. Being chosen for this tour was kinda like having a backstage pass. 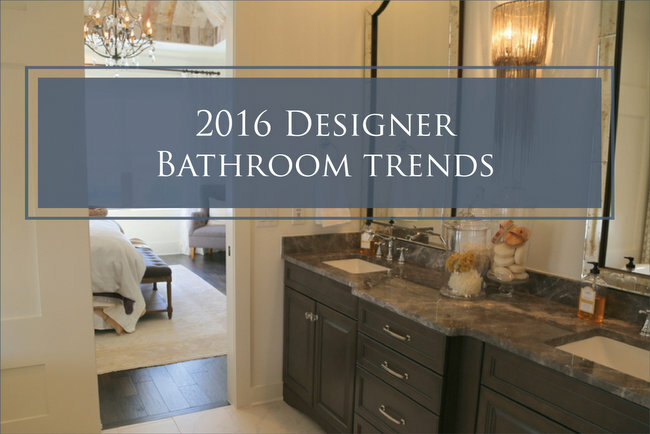 I got to scout out the hottest trends in interior design for the upcoming year, which I’m simply dying to share with you! 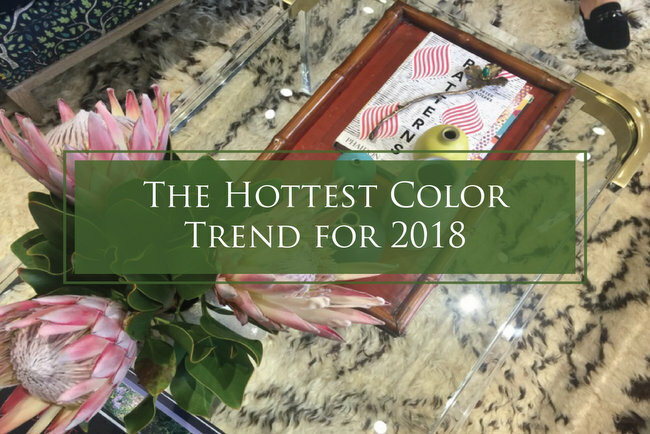 And because COLOR speaks to me more than any other component of design, the 2018 color trends are what I want to share with you first. 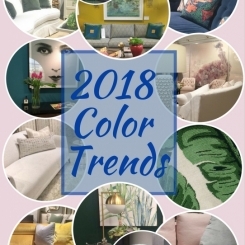 I’m going to be talking about the big color trends coming down the pike, as well as the lesser ones that will be having a hot minute this coming year. 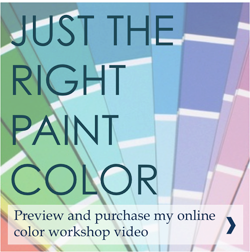 But guys, I have too much color info and too many photos to fit all of the color forecast into one post. So, today I’m sharing the hottest color you didn’t think you’d see in 2018. The blush pink with light blues and yellows are reminiscent of the early 1990s, which I’m beginning to grow nostalgic for! 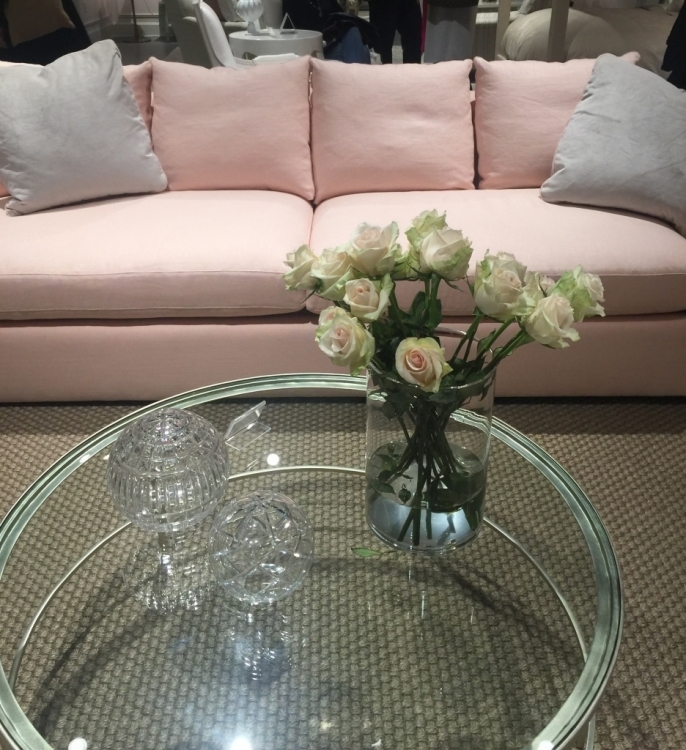 Just to clarify: this isn’t a color prediction – it’s a fact that we are going to be seeing this blush pink a lot more in furniture, fabrics, and accessories. 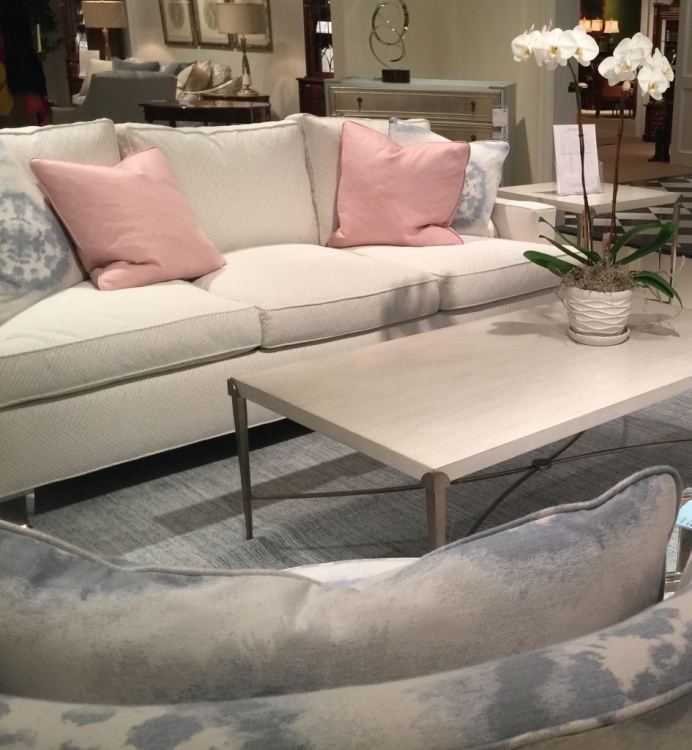 The things you see at High Point Furniture Market are the new lines of product companies are launching in stores across the country, typically in about six months from now. 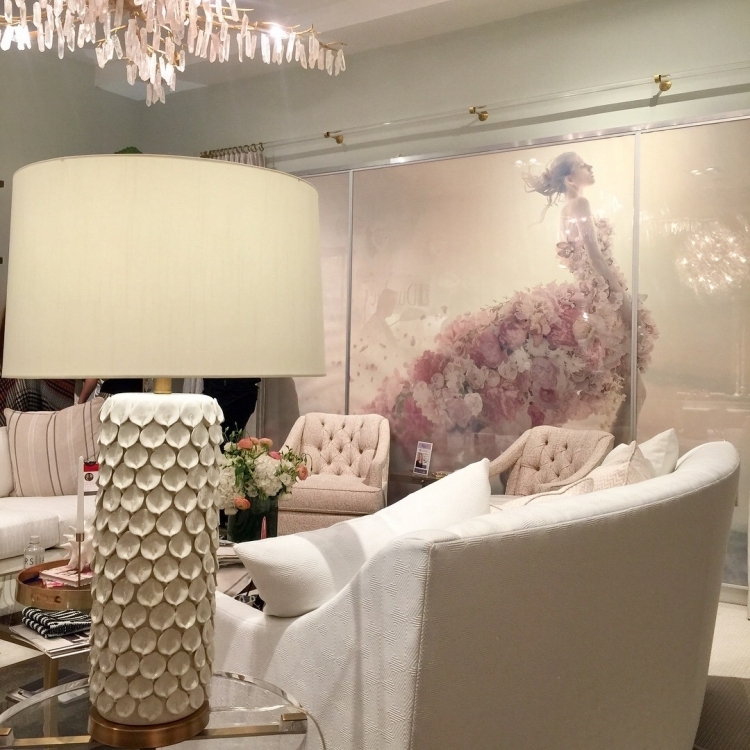 I can’t tell you how many blush pink lampshades I saw! Or maybe they used pink lightbulbs to cast that color within a cream lampshade? I should have checked . . . 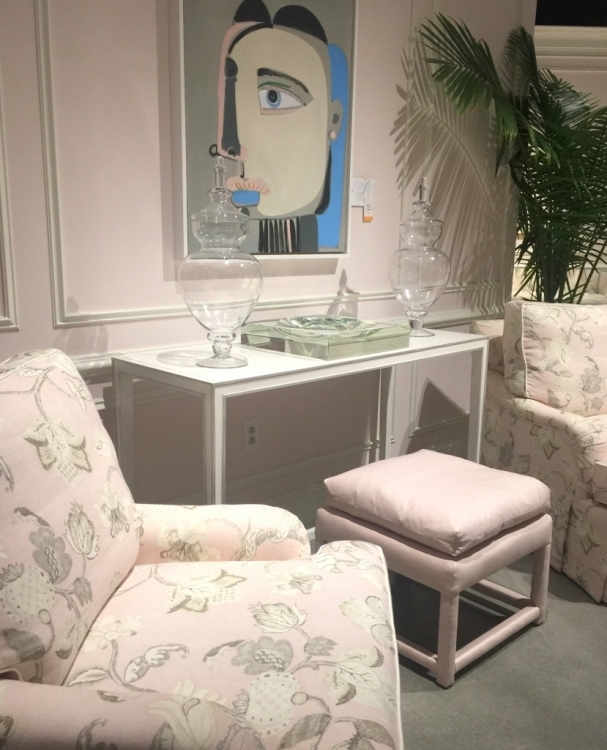 I toured several vignettes in Highland House that were pink on pink, but that’s certainly not the only way to use pink. 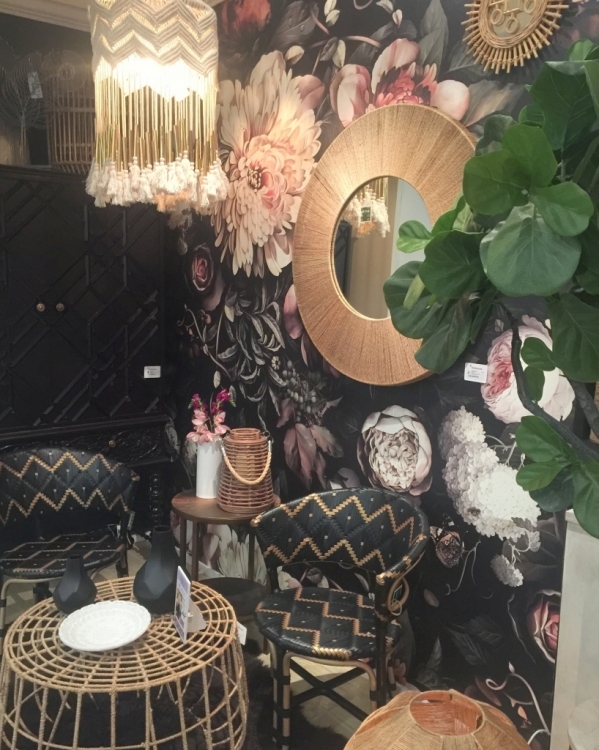 Black can ground blush pink and give it a Parisian feel, keeping it from seeming too sweet. 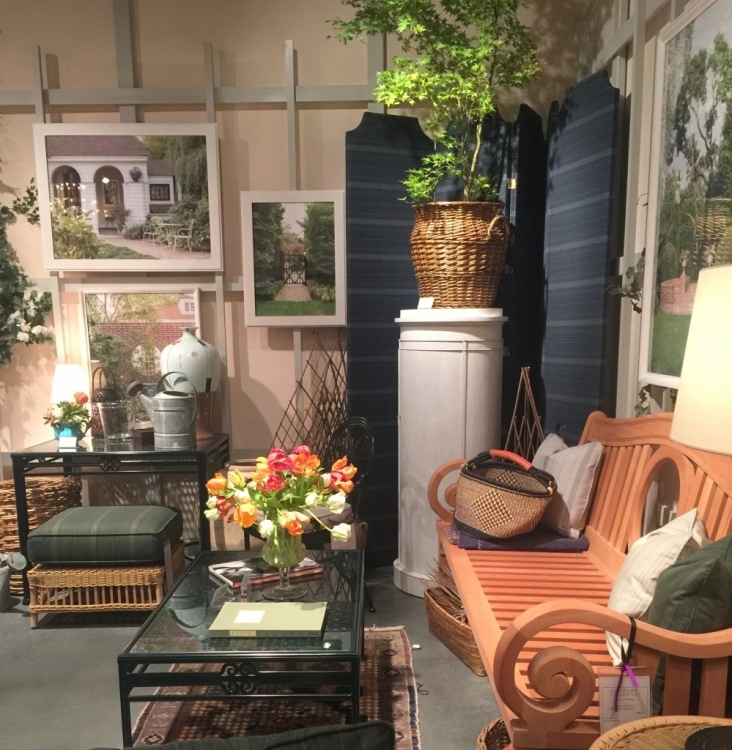 Blush pink was an unexpected choice for a backdrop in Century’s Furniture for the Garden showroom featuring forest green and navy upholstery and rattan. You can also just use touches of pink as an accent color for pillows. Much lower commitment than a pink sofa, no? Pink evokes strong feelings, I know – you either love it or hate it, right? Never fear, friends! 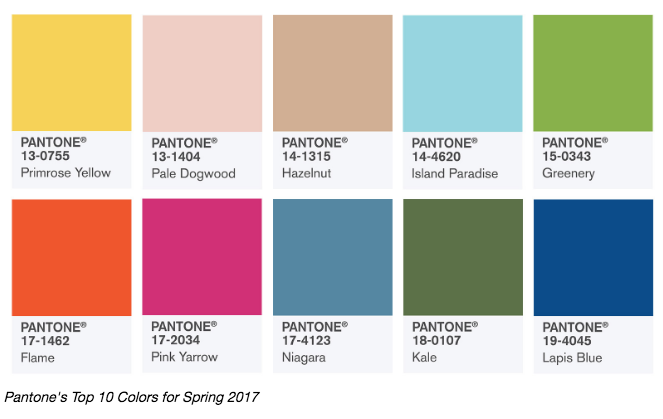 If you hate pink or think it’s too delicate or girly, there are lots of other color stories in our 2018 forecast! And I’ll share those with you in an upcoming post. 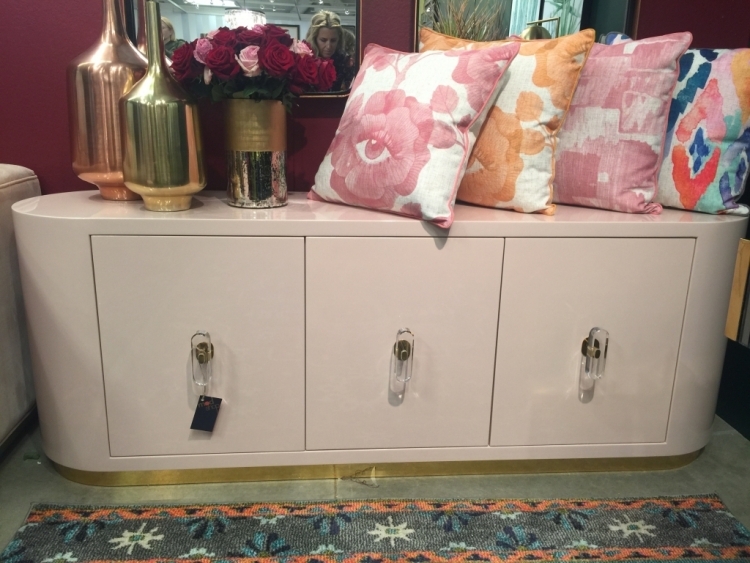 I’d love to hear your reaction to the ongoing blush pink trend. Yay or nay? This is a sponsored post. The specific topic, content, and opinions are completely my own. All photography by Kristie Barnett. 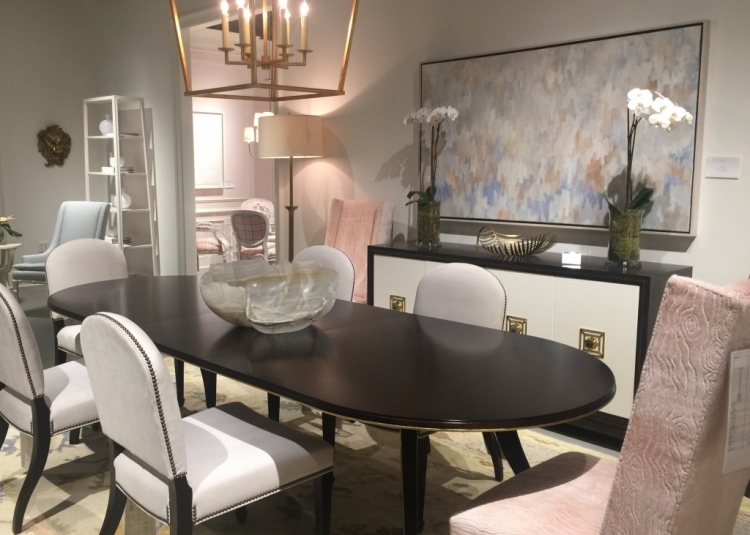 This entry was posted in Color Consultation and tagged 2018, blush, blush pink, color, color trends, design, design bloggers tour, high point furniture market, hpmkt, pink, trends. Double ‘nay’! 🙂 I will add that none of those interior designs are pleasing to me, they look insipid and totally boring.. I find that most women have a preference for either red, pink, or orange – but just one of those, not all. Is that true for you? Which do you prefer? How interesting! I definitely prefer red over orange or pink. I can enjoy them all in small doses, though. Like fashion and architecture, interior design often relies on history for inspiration. “New” designs are often reinterpretations of old ones. Take for example West Elm – considered very modern and current to millennials, most of that furniture is just revamped mid-century modern. 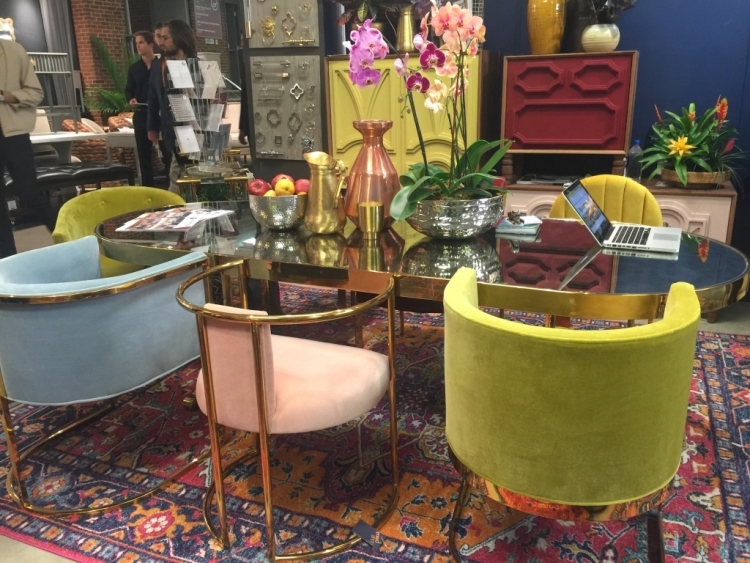 I did see a lot of throwbacks at market – everything from Art Deco, Moderne, Mid-century Modern to more recent furnishings and colors reminiscent of the 1970s, 80s, and 90s. 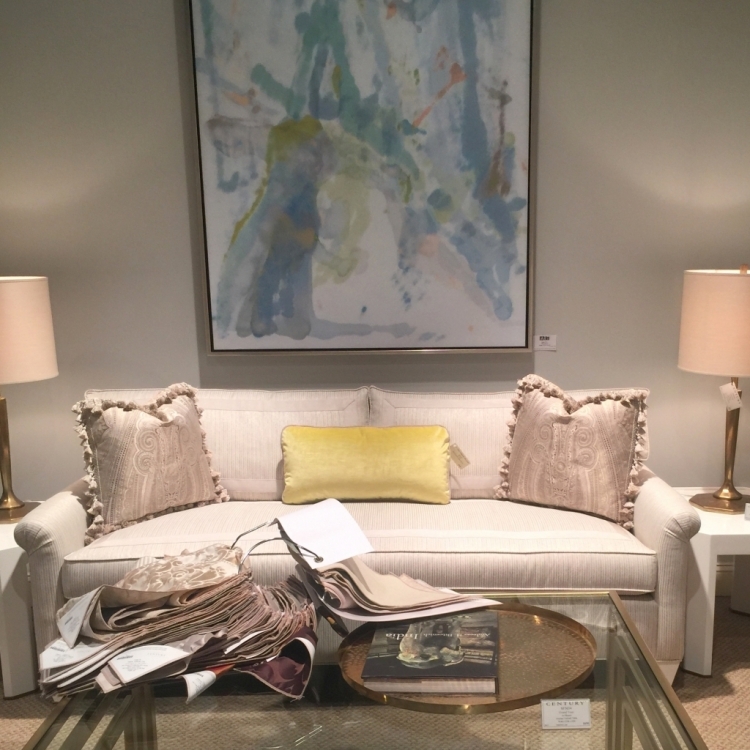 Glad to hear it; I recently purchased a rug with blush in it for my inventory. I love pink! 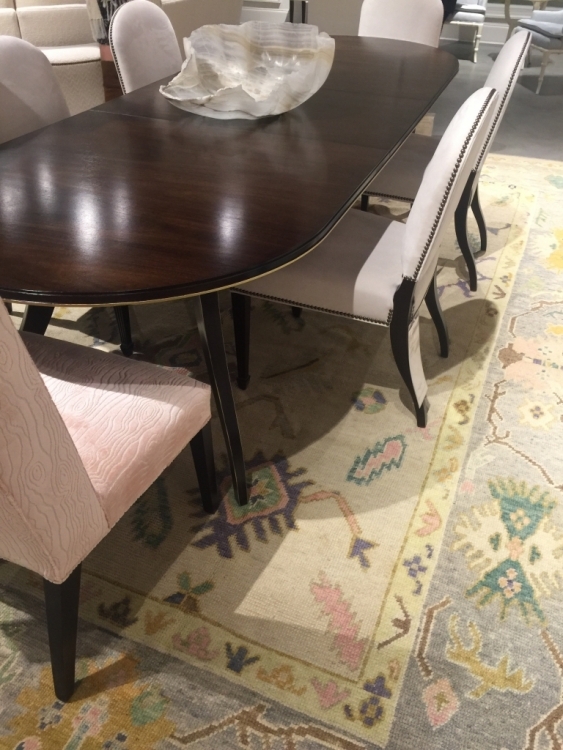 There are definitely lots of geometric, bohemian, and oriental rugs coming out with pink in them. I recently ordered one for a project myself! The 90’s are still too recent for me! I love those, too, Rhonda. I’m really liking blush pink with emerald green and gold at the moment! I’m happy to see the pinks coming back! They are calming and soft. 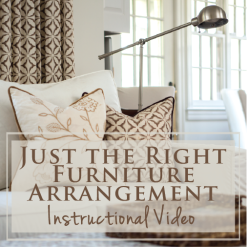 Use as much as you like to inspire the feel of the room. Pink and orange are my favorites…Red in small doses. Soft pink appeals to the soul in so many ways. 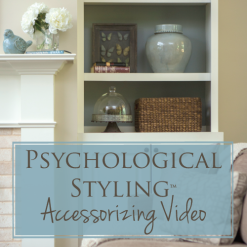 I am glad to have softer colors on the walls and accessories. Every color goes “in” and “out” of style. Best advise I give, don’t put in a pink wall to wall carpet. Paint is an easy change. 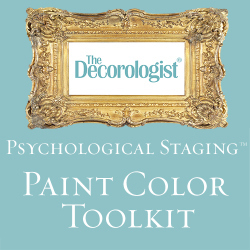 Yes, paint and accessories are more easily changed out – good advice! I kinda love a good flamingo, Deb! Blush pink happens to be my skin tone…..but I hate to think that it is being elevated over the lovely warm browns out there. It actually pairs well with warm browns . . . Pink is definitely polarizing – either positive or negative! Nope, you are right on track, Stacy! I love blush pink! It is so flattering to many skin tones so when light reflects off it everyone looks fabulous! This is such a versatile color. 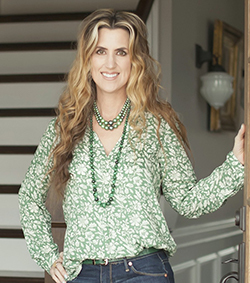 Love your photos and hearing about your design adventures, Kristie! 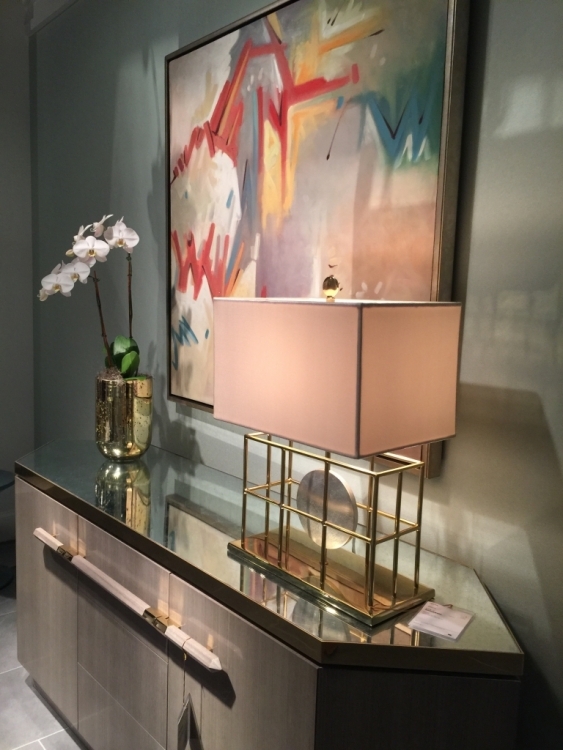 That lamp with the blush shade (or pink bulb) is gorgeous! Thanks for sharing your thoughts, Laura! I’ve also seen some blush lampshades at HomeGoods lately . . .
First of all…thank you for the very informative post and photos. I always enjoy your take on the new trends. Nay. So lovely for a girl’s room or feminine office… but not in other rooms. I agree that it looks like the 90’s! Combined with the blues I’m getting flashbacks of the Southwest look! For my next bedroom redo, I don’t know if I’ll choose blush with navy or fuchsia (or magenta) with navy. I tend to like bolder colors, however, so most likely will go with the darker color. No neutral rooms for this girl! I do love pink shades–ex-nay on the warm colors. Don’t care for yellow, orange, or red. Just redid my living room in gray, navy, teal, with a dash of fuchsia. I definitely see hints that these blush pinks will get warmer and more saturated as time goes on – think strawberry or raspberry for accent colors, which would be really nice with navy! I like the pink but it reminds me of the mauve phase. I feel like I’ve seen all these colors in these combinations in the 70’s 80’s up till now. I have to understand I like a brighter colors. I actually really like the blush pink. BUT when I see it paired with the pale blues, pale greens, and cream I immediately think “Golden Girls”!! Hmm, at first I was thinking blush sounds very pretty and romantic; not a problem! But in most of those spaces it seems kind of washed out, drained, almost sickly. I can see it looking very pretty with the right yellow or especially grays and browns. Still, I prefer more vibrancy in my pinks like the strawberry or raspberry you mentioned in a previous comment. I love to draw on history for color inspiration, and I enjoy your insights – thank you! Sunny, I believe a pink little girl’s room is just fine – even if you may sell soon. Most buyers don’t make decisions based on wall colors in kids’ rooms. 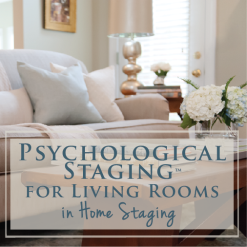 However, painting your living room or master bedroom pink would be a no-no! Pink with navy and gray sounds like a very updated option for a girl’s room to me! Yikes! Everyone just got done remodeling their houses to get away from these colors and here we go again! I just have never liked pink, something about it just makes me want to gag! I’m really diggin’ lol the blush pink and gold combo. I think it’s so pretty. I also love blush pink with copper accents. It’s a totally new take on the pink (which was really mauve) from the 80’s. Can’t wait for your next post!! I’m waiting to take delivery of a blush pink velvet couch I order a few weeks ago. I’m paring it with a black provincial desk for my office. It’s a colour I never really thought I’d ever fall in love with but it’s taken me under its spell! I also think it’s here to stay. Thanks for another great post Kristie! Wow, I’d love to see that velvet sofa!!! Sounds lovely! I for one am thrilled! 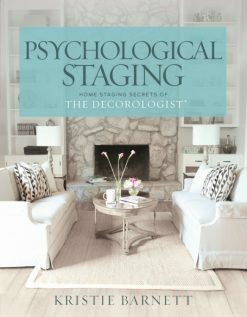 I agree with others that many of the vignettes from market are a bit ho-hum, but I have invested in a bold and even somewhat masculine pink chair (the print is tribal and has other sub-colors), blush throw pillows, and artwork with pinks all in my living room with neutrals, grays and black pieces as well. I’ve also just painted my office pink and white with loud navy and magenta accents. It can be really fun and definitely NOT of the 1980’s!! I normally gravitate to saturated warm colors, but I’m a big thumbs up for Blush Pink! I have always loved the old 50’s style bathrooms with all the pink tile, sink, toilet, etc. I’m thinking blush pink walls and black and white for everything else for my master bedroom and bath! 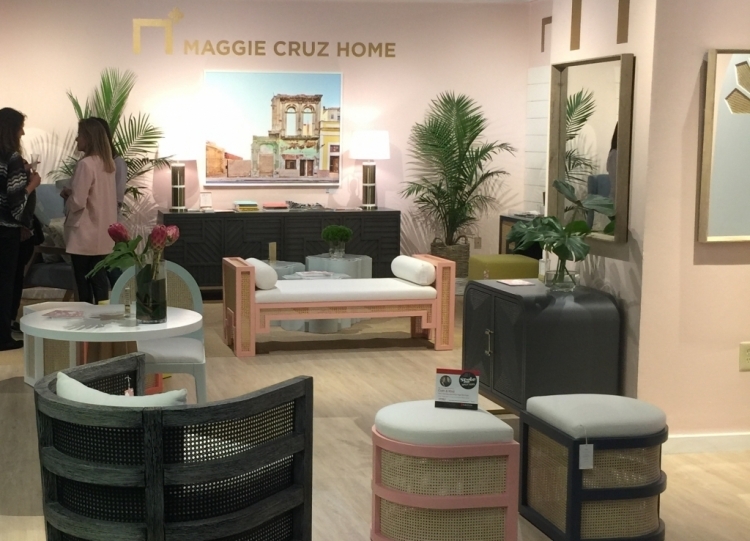 Having seen many of these showrooms and others in my work with WithIt (Women’s Leadership Development Network, based in the home industries) during Market, I can say that almost all of the Blush shown had definite brown undertones, not “pastel” & little girl-y but tending more towards apricot or a hint of coral. My favorite colors are blush and bashful! Great post. I love the blush pink and black or charcoal together. I’m a big fan of coral that leans more red. My daughter’s bathroom is painted BM Claret Red and I LOVE it. I am, however, looking for a much lighter version for the ceiling in what will be her big girl bedroom. Thankfully, that project is a year or so down the road as we are currently deep into a kitchen renovation 🙂 I love color, so posts like this are very exciting for me. Thanks for sharing Kristie.